Samsung isn't done taking the wraps off of new devices this year. 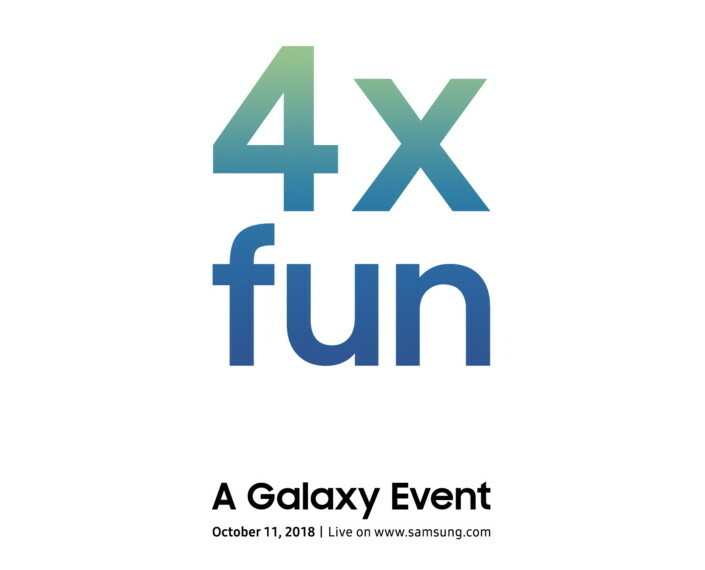 A little over a month after unveiling its latest flagship device, the Galaxy Note9, the company has announced that it will hold another event on October 11 to introduce another Galaxy device. The South Korean tech giant is sending out an invitation to the said event, which will be available to watch via live stream on the company's website. 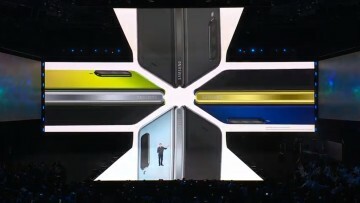 Samsung, however, stopped short of revealing what device it will announce next month. 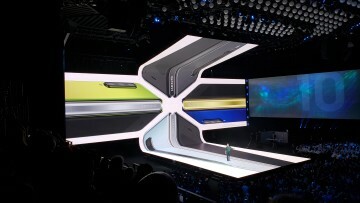 Nonetheless, the upcoming phone is supposed to offer "more ways to express yourself than ever before." 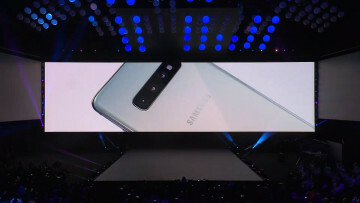 It's not certain whether the four lenses will be squeezed into a single camera module or grouped into two: both dual rear-mounted and front-facing cameras. 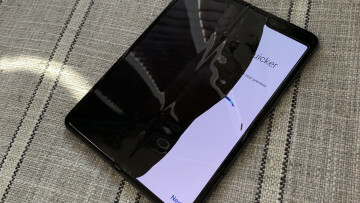 Also, while it remains unclear what specific handset Samsung plans to unveil a few weeks from now, it is highly likely that the device in question is the next-generation Galaxy A series. To put things in context, the Galaxy A8 and Galaxy A8+ were announced in December 2017, so it's safe to assume Samsung could also introduce the next-gen Galaxy A series later this year. We'll likely hear more updates about the upcoming Galaxy phone as the scheduled date looms near. In the meantime, tell us in the comments below what you expect Samsung will unveil in October.